Home Deals A deal for students! 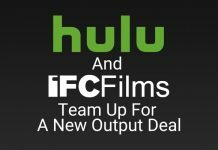 Spotify premium bundled with Hulu for $4.99/month. A deal for students! 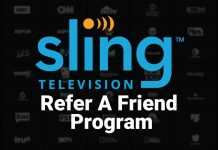 Spotify premium bundled with Hulu for $4.99/month. Hulu and Spotify are uniting to merge their streaming services to provide a remarkable education bundle at $4.99 monthly. 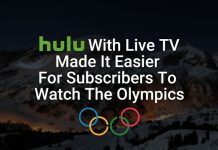 This bundle means you can get Spotify Premium and Hulu’s on-demand streaming plan (with ads) at a lesser price, compared to their individual costs. 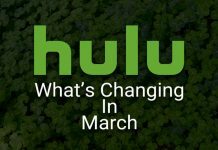 Spotify already charges $4.99 for its student’s plan, which means you are getting Hulu’s service at no extra cost. 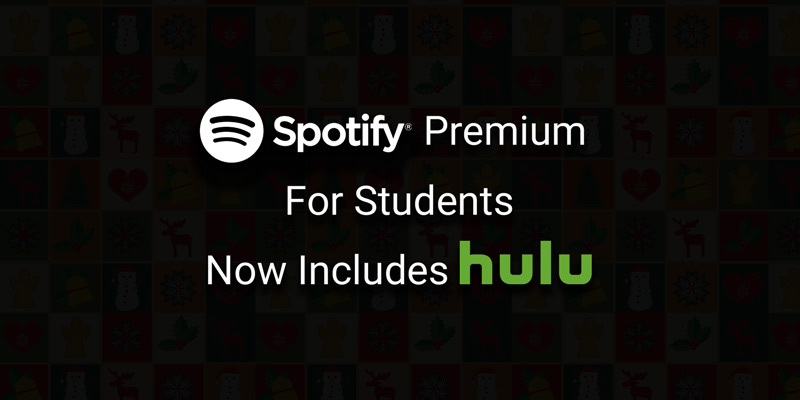 Users who already have the Spotify Premium for Students can now activate the Hulu plan. Alternatively, you can merge your regular Hulu subscription (with no add-ons) with the education Spotify account. The Offer is valid in the USA only. The services merger is expected to initiate a continuous partnership between the two companies. Reports indicate that regular users may be getting combined services too. Both companies describe the deal as a first step of creating an appealing combo. Such partnerships/combos are not uncommon in the world of live streaming. T-Mobile recently announced that its family plan customers will be access to free Netflix service. 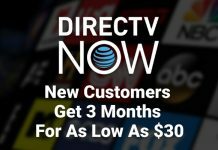 In April, AT&T also includes access to DirecTV and HBO in its “Unlimited Plus” wireless plan. To get started visit the Spotify for students page.